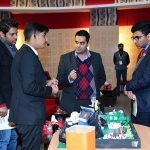 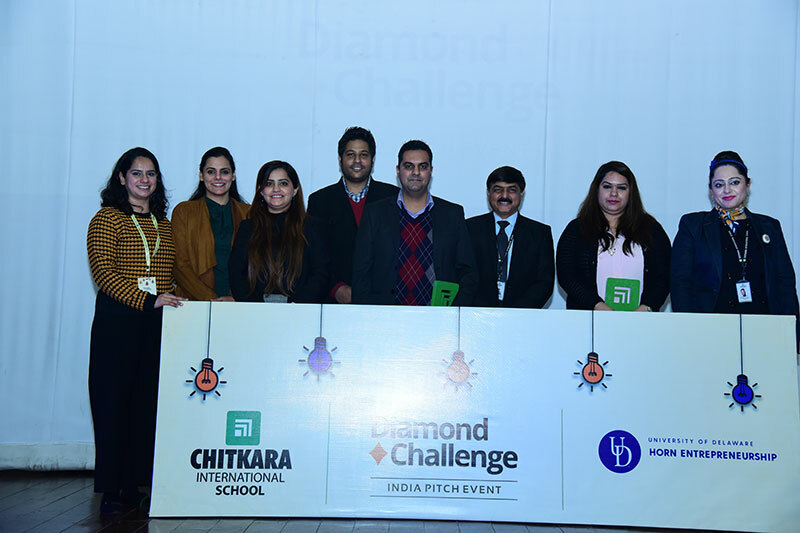 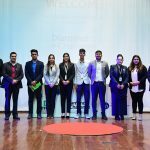 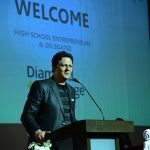 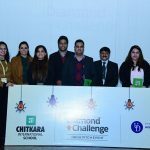 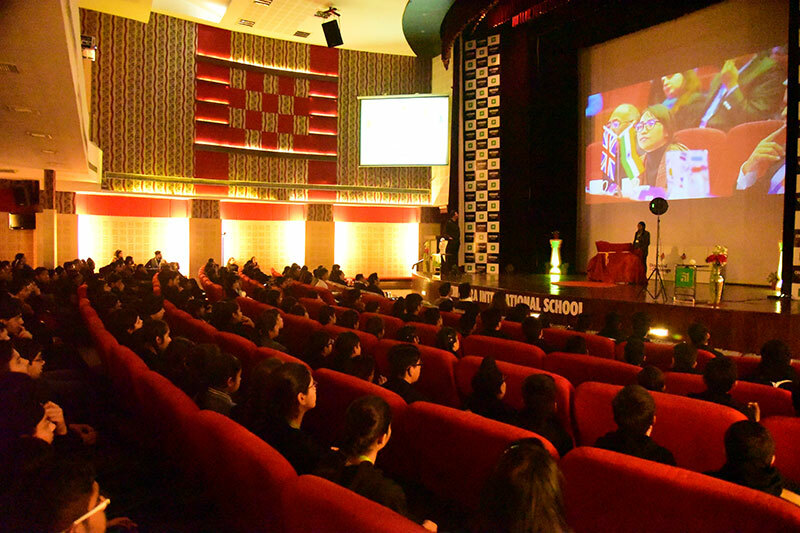 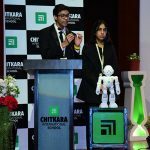 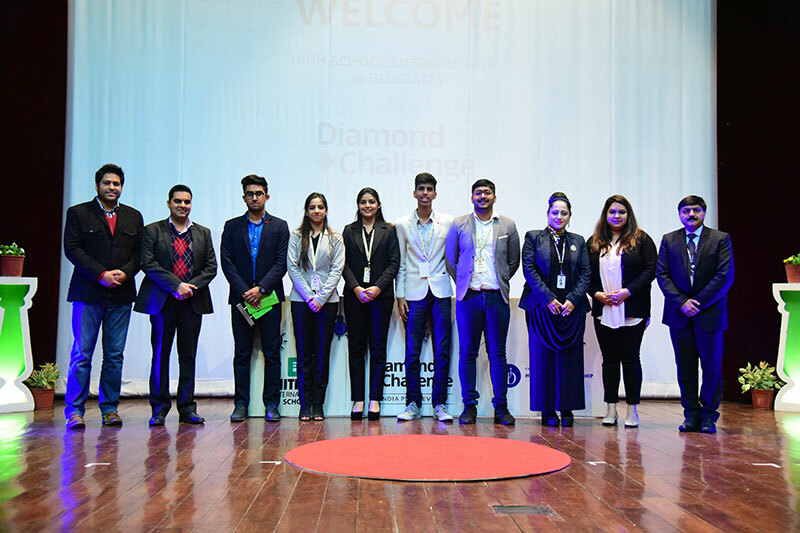 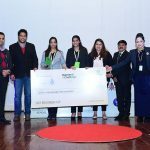 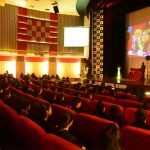 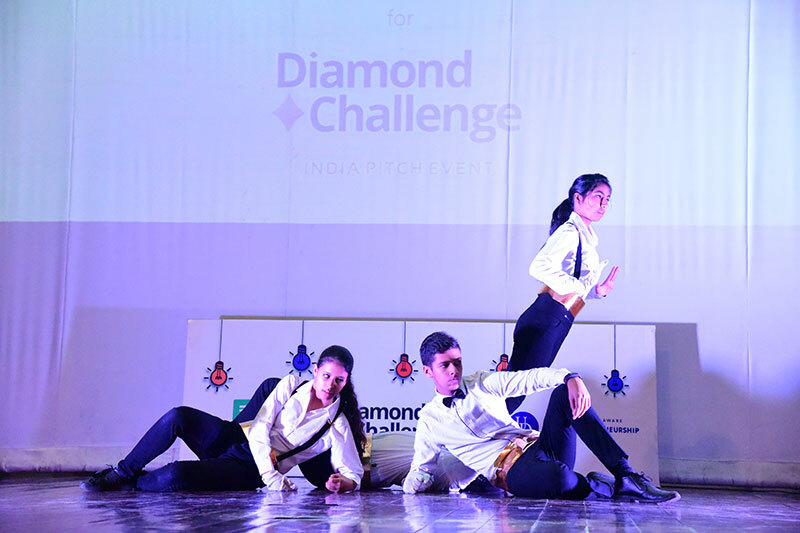 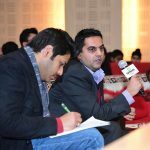 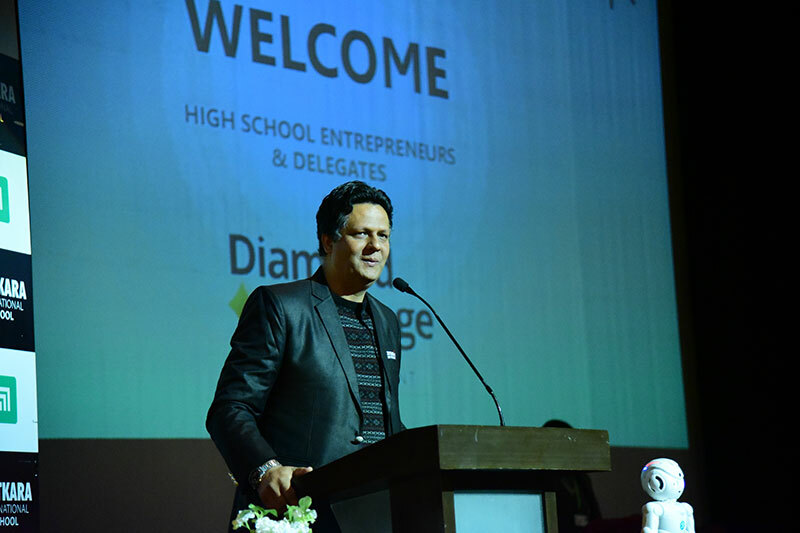 Chitkara International School hosted the India Pitch Event of Diamond Challenge 2019. 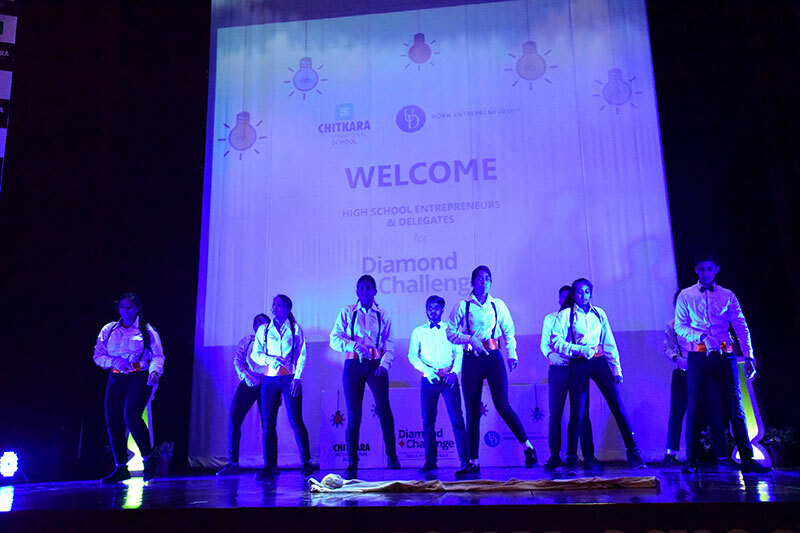 Diamond Challenge was created in 2012 to empower the next generation through entrepreneurship. 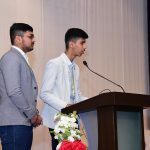 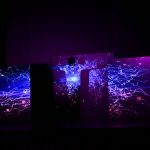 It is the world’s premier entrepreneurship competition for rising teen stars and innovators and offers a $100,000 award pool each year, that student winners may use to either fund their venture or as scholarships. 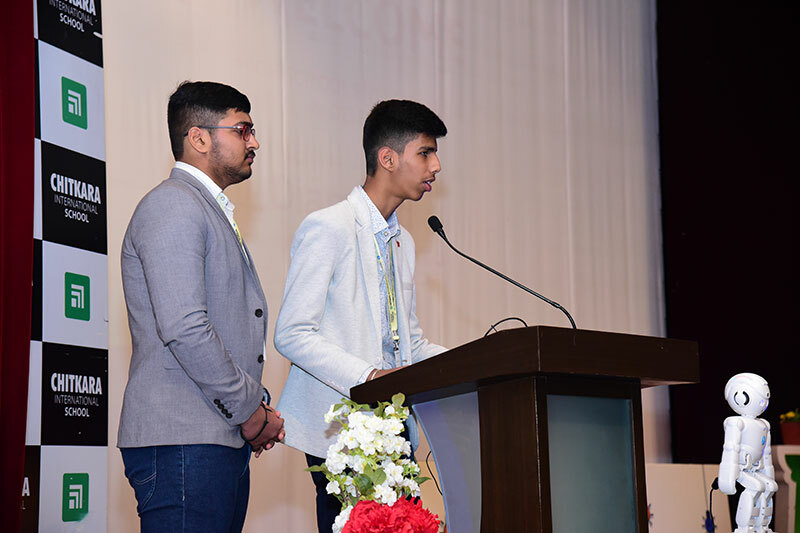 The Entrepreneurship event started with a powerful talk by Mr. Sumeer Walia, Director CEED and he also heads the Chitkara Innovation Incubator, a 20000 Sqft Incubator for Startup support-recognized by Government of India-MSME on “What it Takes to give a Winners Pitch” followed by a talk by Mr. Ankit Bhateja, Co-founder, Xovian on “Future Technologies” and a powerful & impactful talk Mr. Kunal Nandwani, Founder & CEO, Utrade Solutions on “Points to keep in mind while coming up with an idea and delivering a Pitch”. 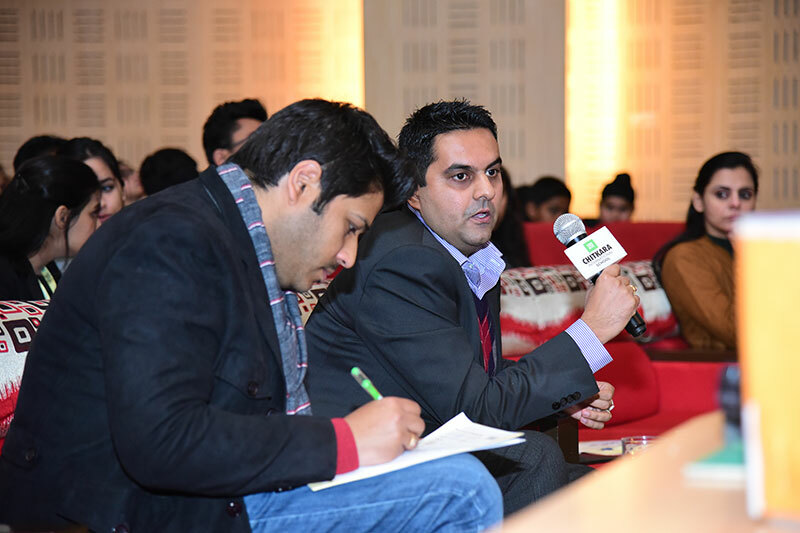 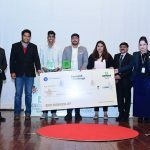 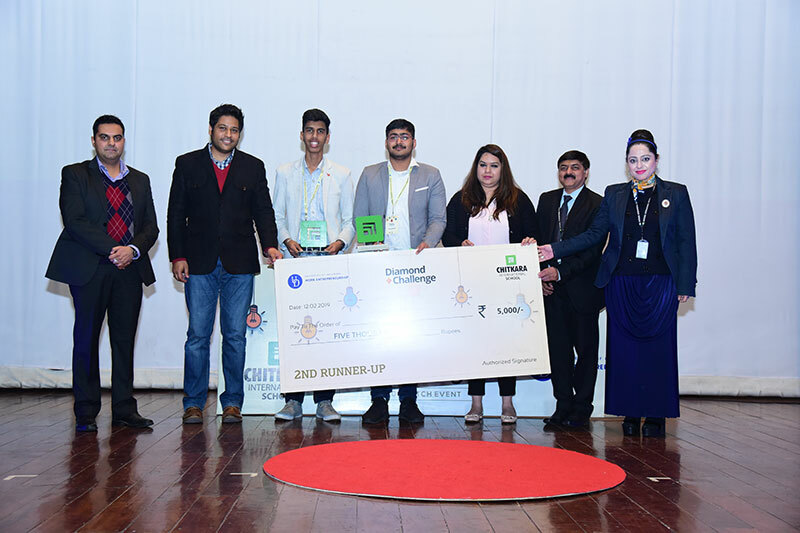 6 High school students’ teams made through the Pitch round and presented their ideas in front of the Judges; Mr. Abhiraj Malhotra, Founder & CEO, SchoolPad & Mr. Sameer Sharma, Founder, Uengage & Shoutlo. 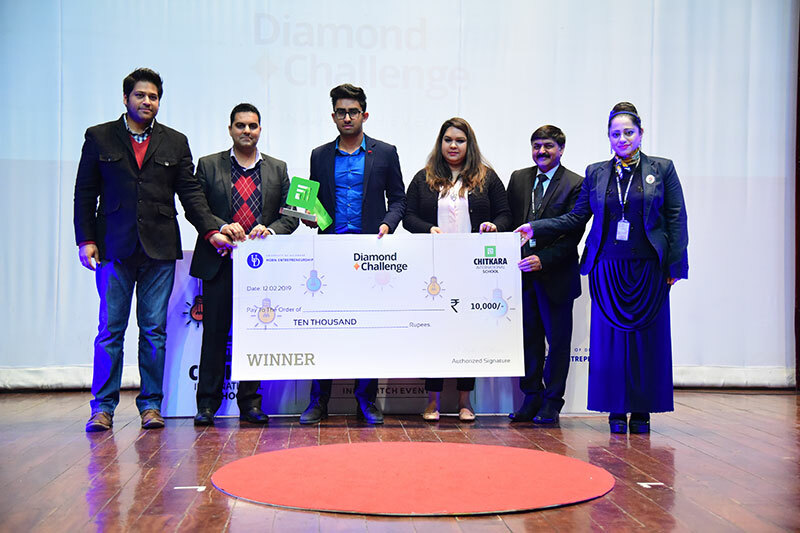 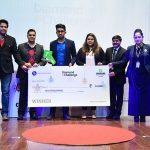 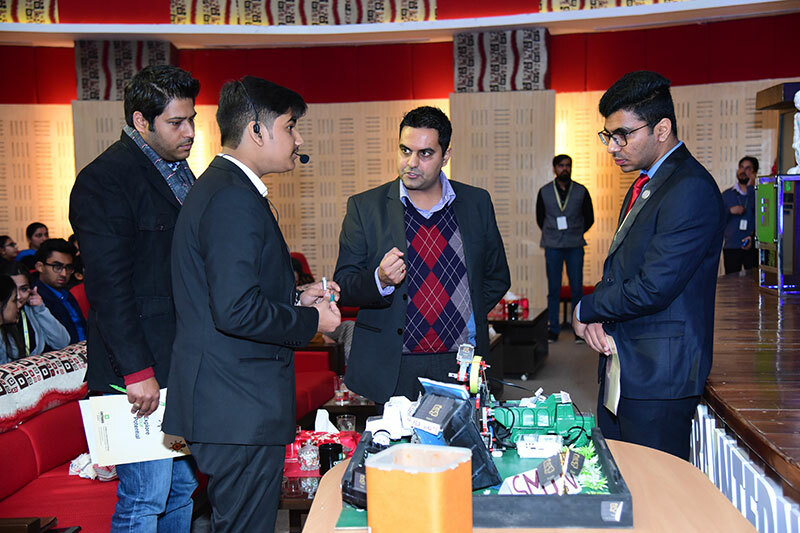 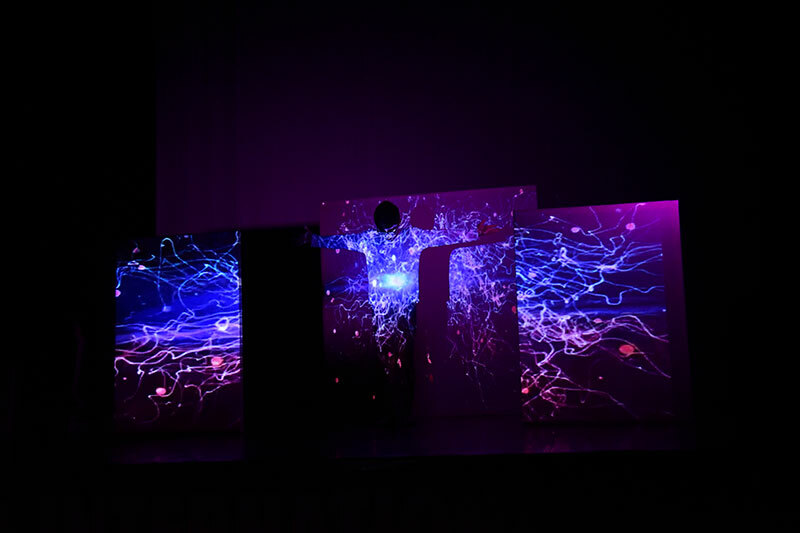 Team YeNet, lead by Ishgun Singh Arora from Strawberry Fields High School, Chandigarh won the event and bagged a spot in the Diamond Challenge Semi-finals to be held in University of Delaware, USA in the month of April 2019. 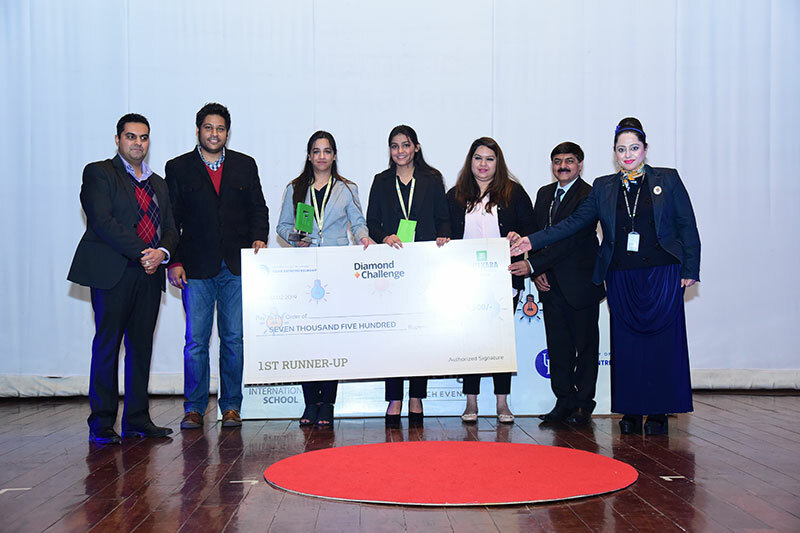 1st Runner-up & 2nd runner-up award was won by Team Rail-Pad lead by Yashika of Chitkara International School, Chandigarh and Team Water Saviour, lead by Kabir of Chitkara International School respectively. 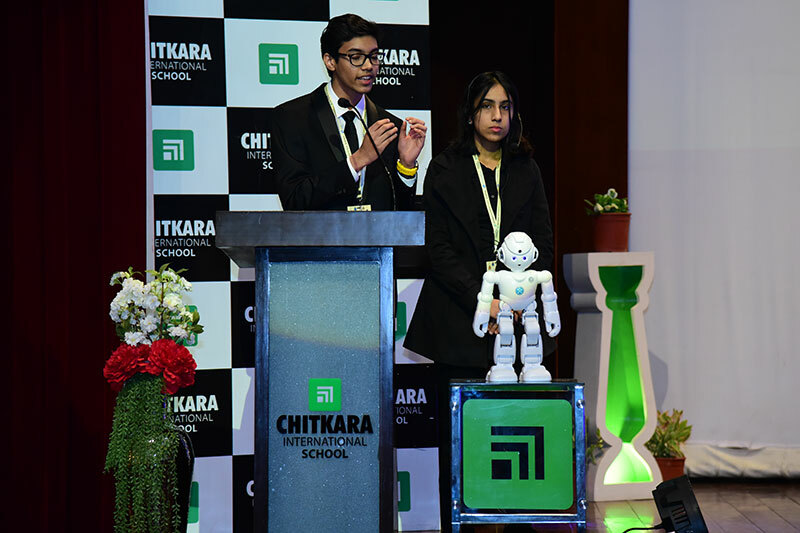 To boost & appreciate the efforts of the students, Chitkara International School also awarded the winner with cash prize of Rs. 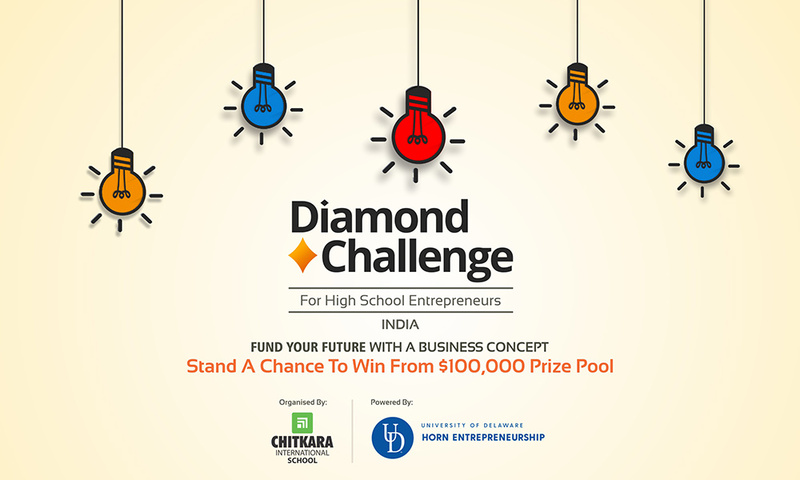 10,000/-, 1st Runner-up with Rs.7,500 and 2nd runner-up with Rs.5,000.